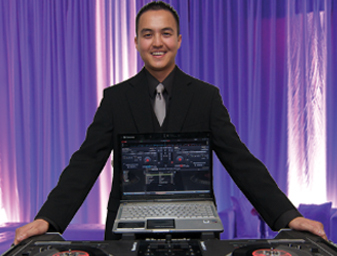 When we receive the details of your celebration, we'll contact you and provide you with available candidates for your DJ. 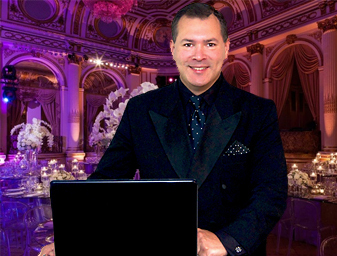 After you and your fiance have an opportunity to compare what each wedding specialist offers and decide that one might be a great fit for your day, you can request a proposal for that entertainer. 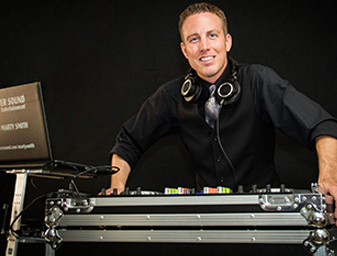 This gives you exclusive rights to arrange a face-to-face consultation with your selected entertainer to determine if they will be the best representative for your wedding day entertainment. 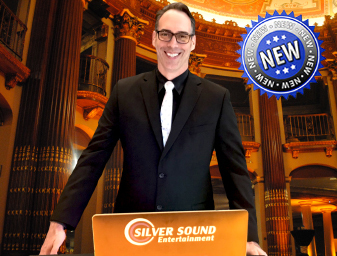 At Silver Sound, every entertainer has their own methods and style, but also has the ability to reflect YOUR style in their performance. 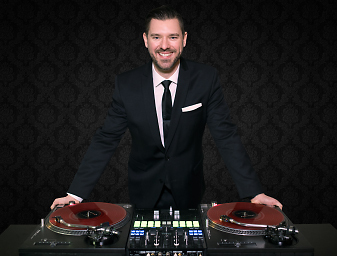 They will make the connection with your friends and family, playing all the right music at all the right moments, and filling your dance floor. 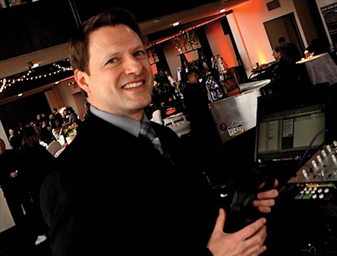 They will work with your photographer, videographer, and banquet director in a concerted effort to flawlessly deliver your vision of your big day. 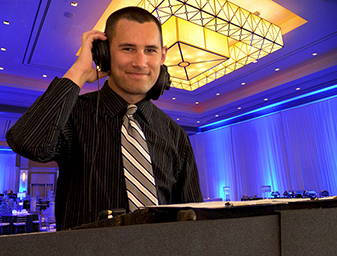 Your Silver Sound DJ is there to make certain people stay longer, have more fun, and ultimately leave saying,"I have never had so much fun at a wedding reception..." It all begins by clicking here: "Request Quote"
Silver Sound gives every potential client an in-depth, completely transparent look at every Silver Sound DJ. 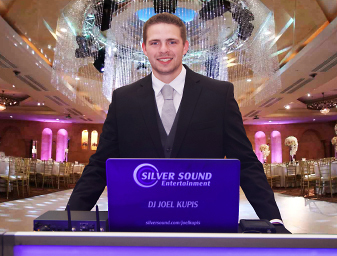 We used Silver Sound for DJ services for our wedding reception on January 16th and cannot say enough good things about our experience. 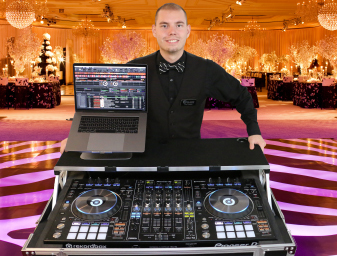 Silver Sounds' online portal for selecting songs, uploading your wedding timeline and wedding party information is extremely easy to use and convenient. 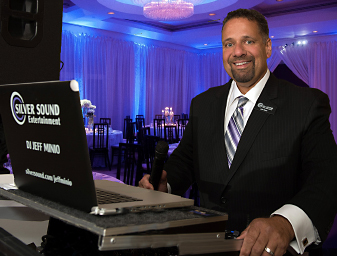 Our DJ for our event was Dan Breslin, and he was an integral part of ensuring our big day was perfect and ran seamlessly. On top of being extremely professional, punctal and responsive to all of our questions and changes, my husband and I geniunely enjoyed working with him. 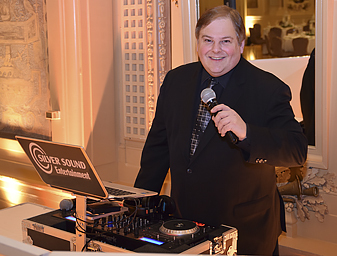 I would highly recommend using Silver Sound and Dan Breslin for wedding / special event DJ services. 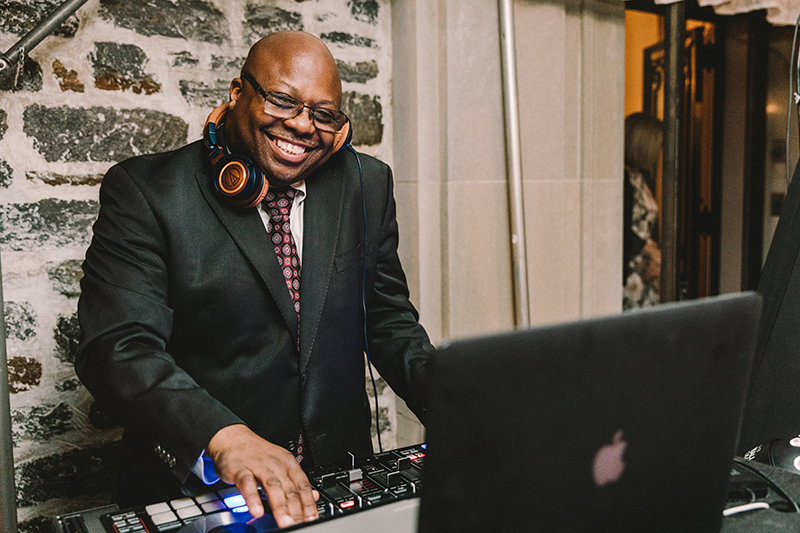 Vaughn was an incredible DJ for our wedding! 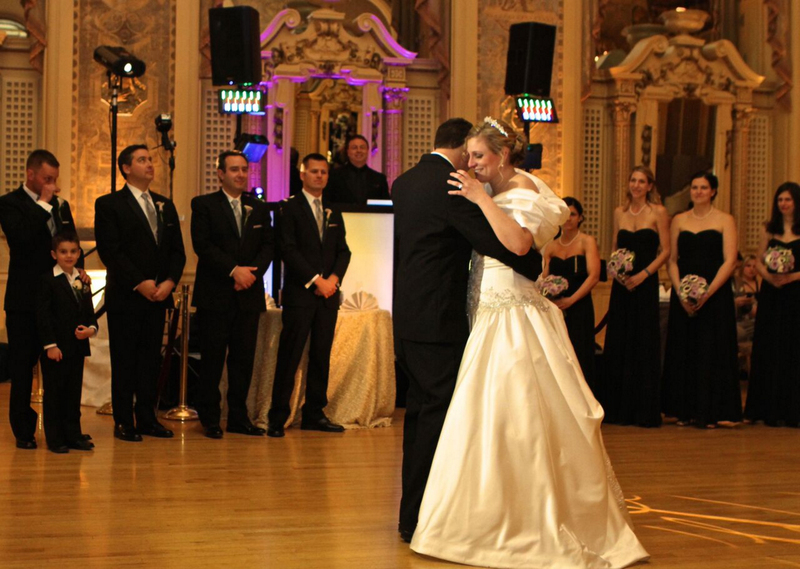 I have a huge family that LOVES to dance and they were not disappointed by Vaughn! We had multiple people come up to us throughout the night and tell us the DJ was "the best!" Everyone was so impressed with his lead in to different songs. 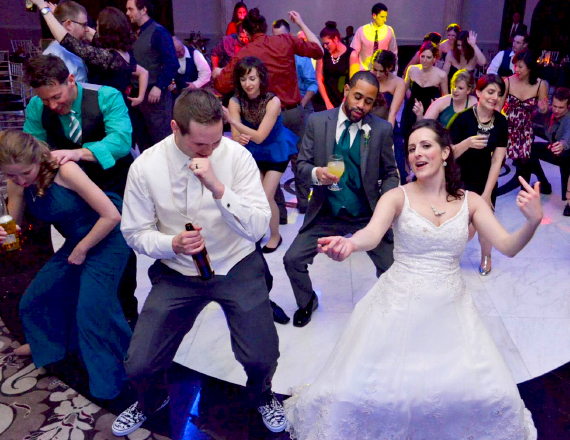 We had given Vaughn a list of 20 songs for the dancing and then just an idea of what we liked for everything else and his picks were perfect for us, our friends, and our family. 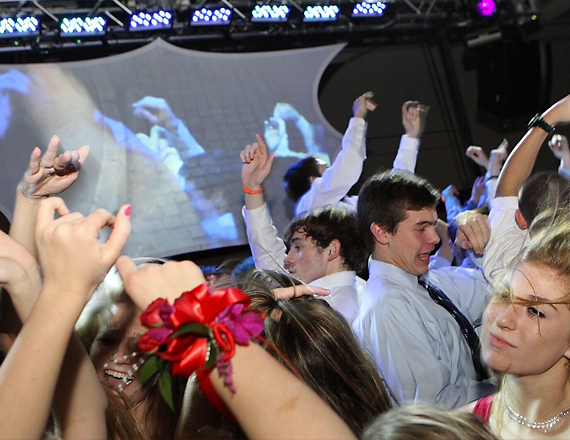 We could not have asked for a more perfect night of dancing and fun! Vaughn was also very flexible with the schedule. 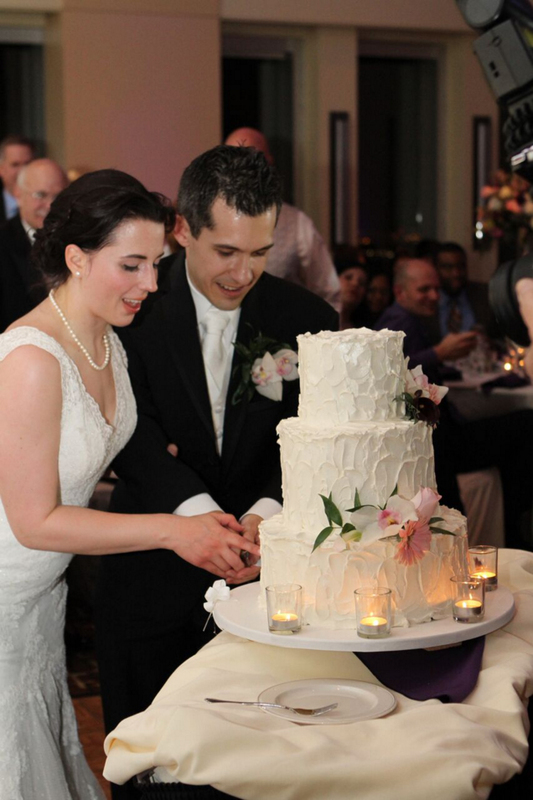 At one point we were supposed to do the cake cutting and parent dances, but Ryan and I had not eaten yet and were so hungry. 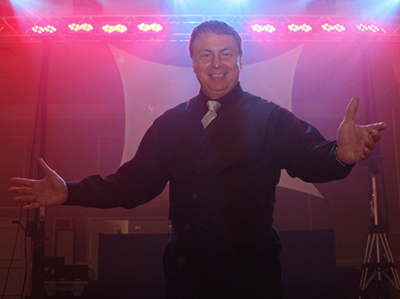 Vaughn had no problem opening up the dance floor and getting people partying while we took some time to ourselves. 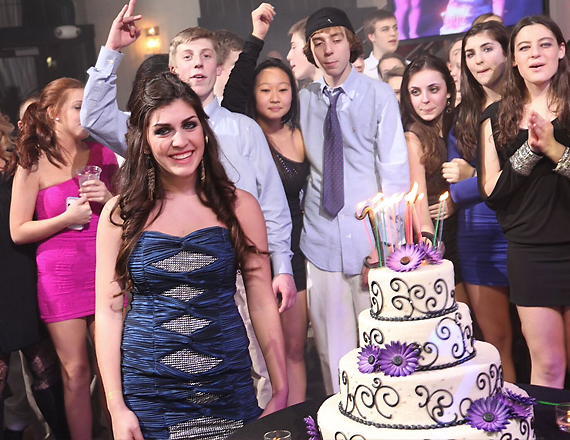 He then flawlessly turned everyones attention to the cake cutting and parent dances. My dads a huge dancer so when Vaughn suggested we transition from our father daughter dance to ask everyone to join us it worked out perfectly! Overall it was a perfect night and Vaughn truly made it that way! Highly recommend using him!!! Taz was absolutely amazing and one of the highlights of our wedding! Prior to the wedding, multiple people would tell us that we had chosen one of the best and they were right! 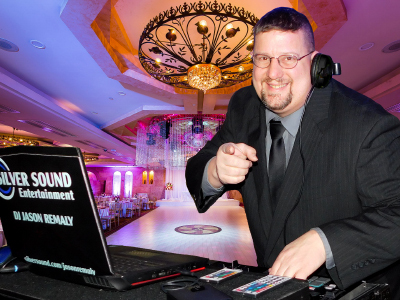 Not only did Taz help with microphones and sound for the ceremony he also made sure everyone knew what was going on and checked pronunciations with everyone prior to entrances for the reception. 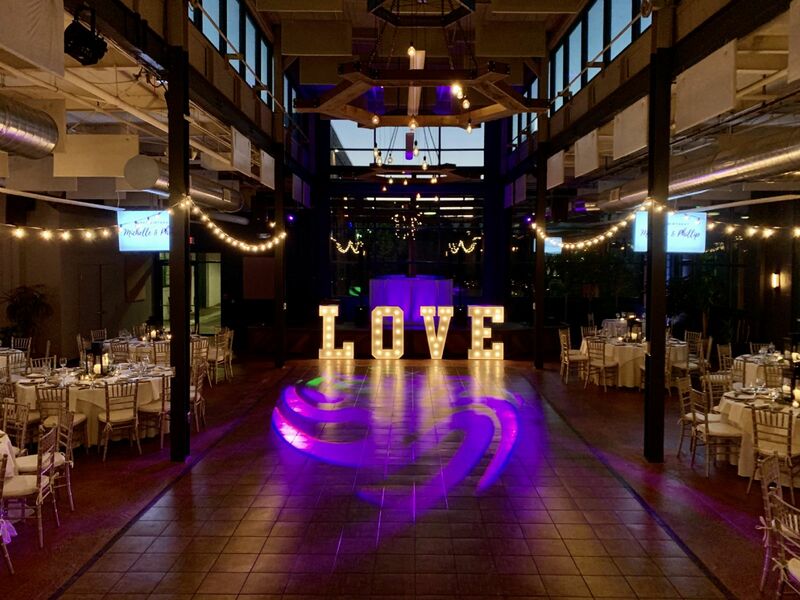 He even went above and beyond by helping my parents set up a projector screen that the caterer had forgotten about, which they greatly appreciated! My husband and I have a very eclectic taste in music and picked a very odd range of songs. Taz played as many of our choices as possible but also realized what was and wasnt working and added some of his own in and took requests. 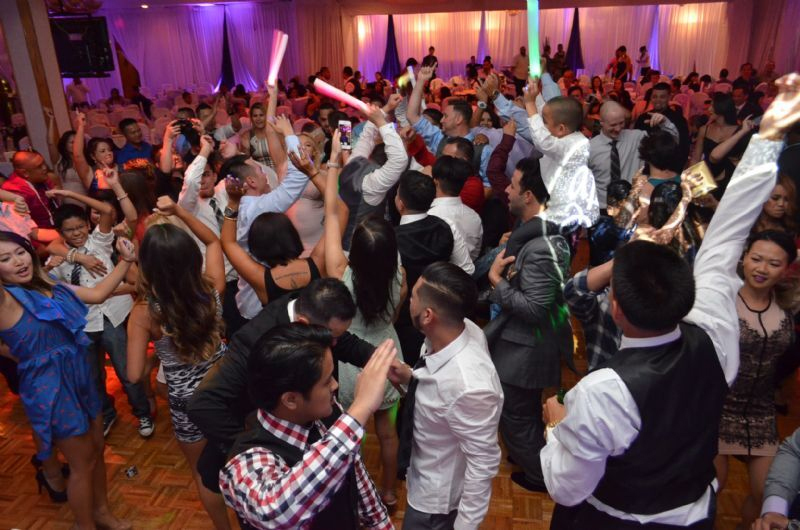 This kept everyone happy and filled up the dance floor! I was so surprised how many people we had dancing, even my 83 year old grandparents were dancing and have a fabulous time! 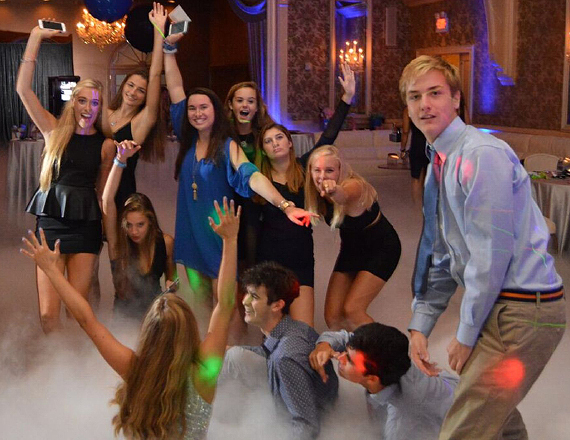 Im not a big dancer but wild horses couldnt have dragged me away from the dance floor. I wish we would have had more time to spend with Taz and chat because he seems like a wonderful person. 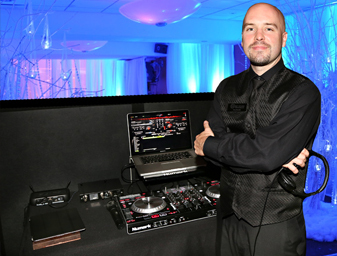 He was an amazing DJ (I couldnt have asked for more) and I will recommend him to anyone who asks (and maybe some who dont!). Thank you for making our wedding so special and so much fun. You really did make it about US and we really appreciate it and I know our friends and family have never had more fun than they did that night!!! Michael was AMAZING!!!!! 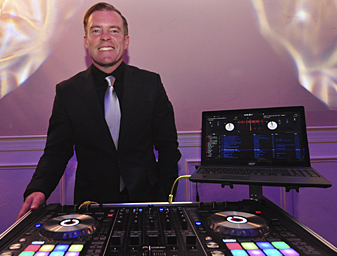 I could not believe he played every single song that we requested before the wedding. Even our semi-obscure Disney songs. When I heard them at the cocktail hour, I freaked out! I couldnt believe it. He was so amazing! He had everyone dancing all night which is exactly what we wanted!! He was also amazing at how he handled tough guests who kept coming up to him with requests. 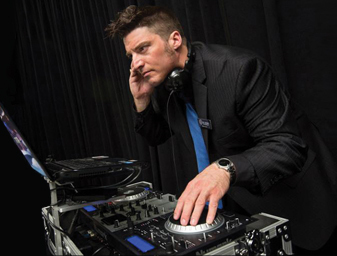 He is so professional and such an amazing DJ. 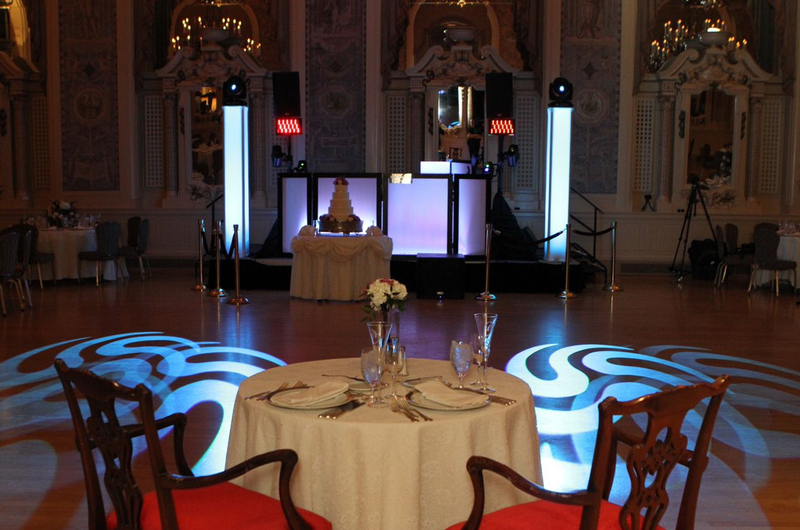 I want to get married all over again just so I can dance all night to his amazing selections again! 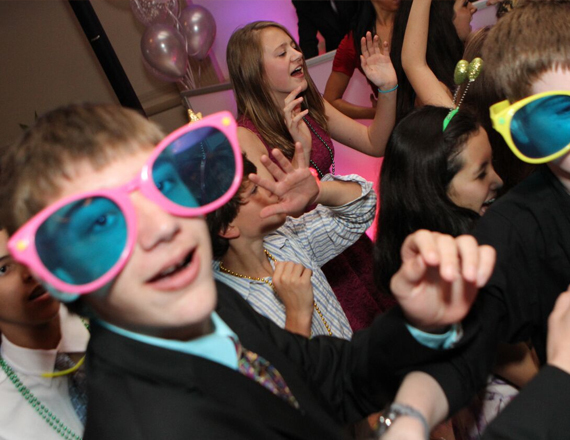 Ive been to weddings where the DJ isnt good and no one really dances and that just wasnt the case. People are still coming up to me saying how amazing he was and how they havent danced that much in so long!! He truly made our day perfect! 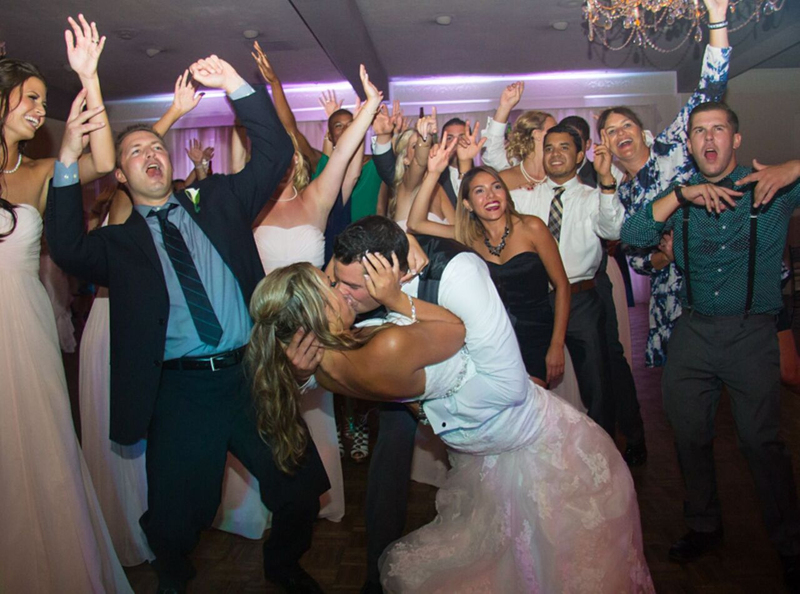 He has amazing timing and even did all the special call outs for my parents helped coordinate a huge group picture of all guests after my first dance with Joe. Really the day was so perfect and would not have gone as well if Michael wasnt there. 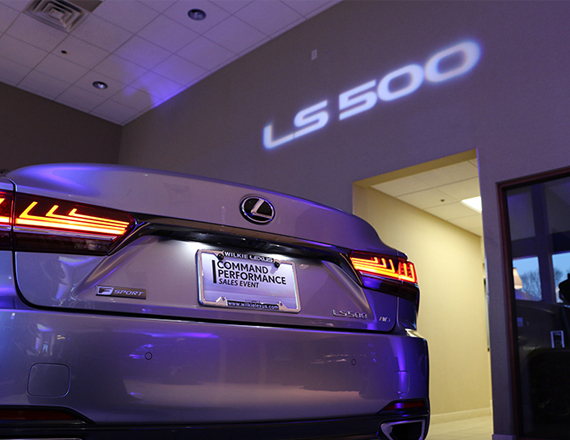 He truly was the backbone of the evening. Thank you so much!!!!! Todd rocked! 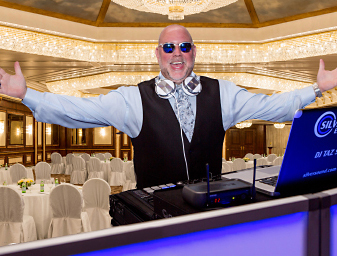 He made the wedding reception the success that it was. We loved everything he played. His selections worked so well with the few songs that we definitely wanted to hear. 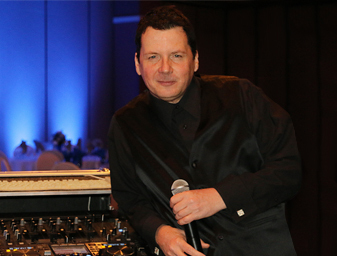 We had many guests comment to us, even today nearly 6 weeks after the wedding, about just how great the reception was and one of the main reasons is because of Todd and the music. He truly is one of the best!